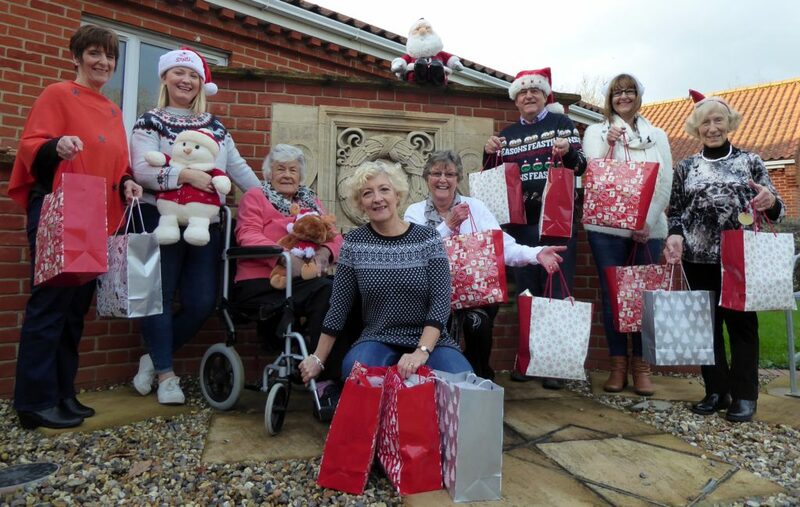 Carol singing choristers brought some Christmas cheer to patients at North Walsham War Memorial Hospital. 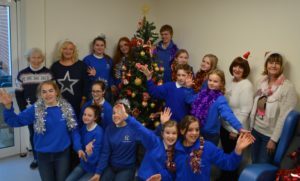 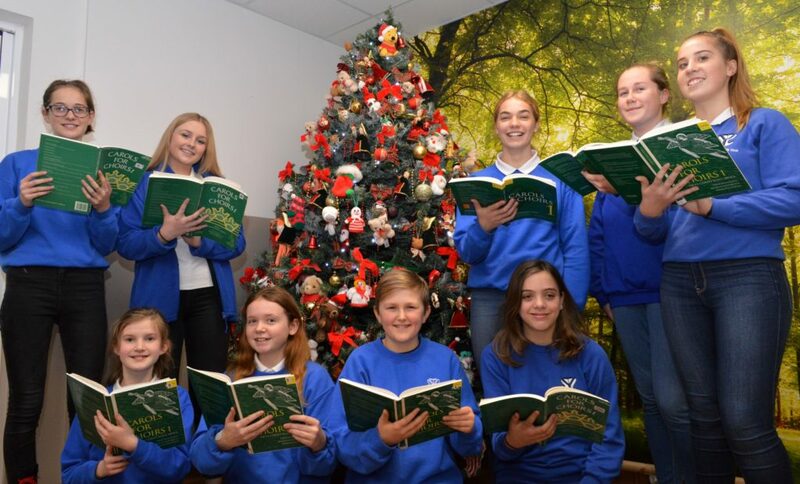 Broadland Youth Choir members tour the hospital. 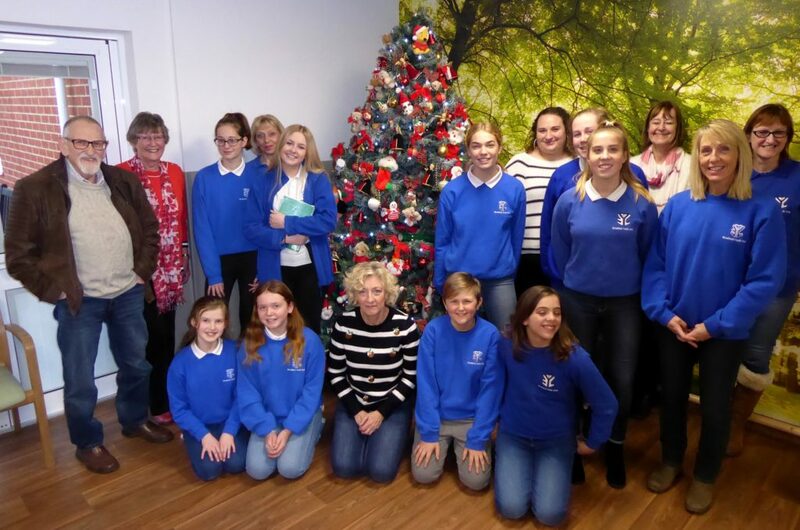 Youngsters from the Broadland Youth Choir toured the wards in an annual event organised by the hospital’s League of Friends. 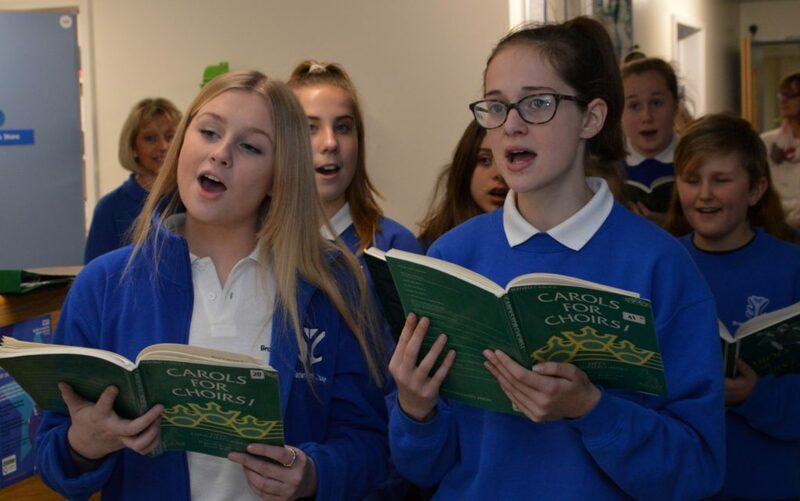 The award winning choir for 7 to 14 year olds was formed in 1992 is based at Salhouse and regularly performs concerts and competitions at prestigious venues as well as community events. 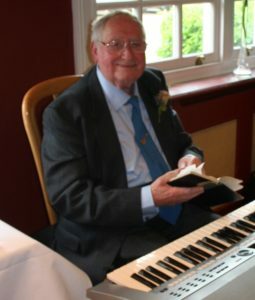 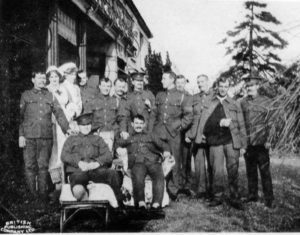 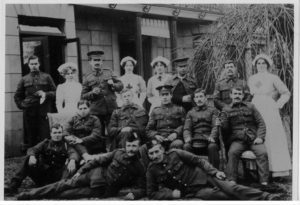 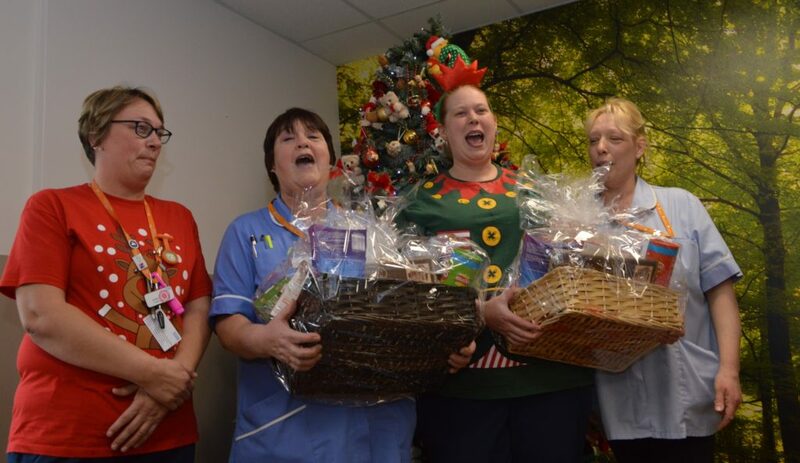 Patients sang along and listened to the unaccompanied festive songs from the 17-strong choir. 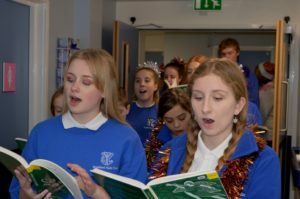 Choir assistant musical director Hannah Royal said the young people and patients enjoyed the event which was the last in the group’s busy festive season. 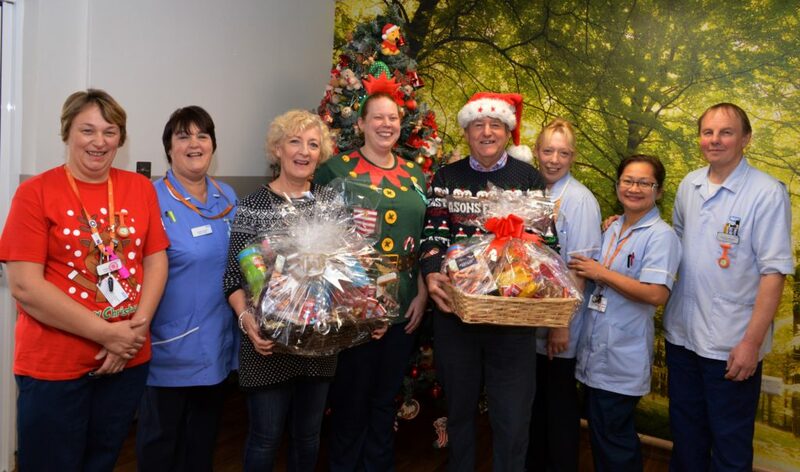 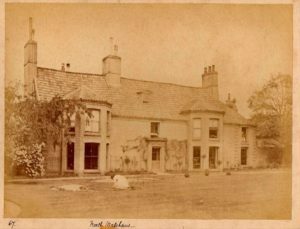 The Friends use public donations to provide extras to benefit patients, visitors and staff at the hospital.